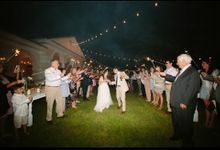 For indoor we have an elegant ballroom, custom catering kitchen, bridal suite, cigar room, private his/hers bathrooms. 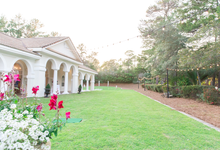 For outdoor we have manicured gardens and beautiful landscaped gardens, tenting options, large wrap around piazzas. 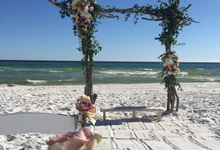 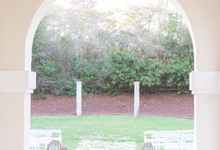 We are the premier wedding venue on The Emerald Coast. 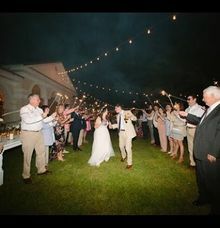 Do you provide beach bonfire setups for rehearsal dinners?